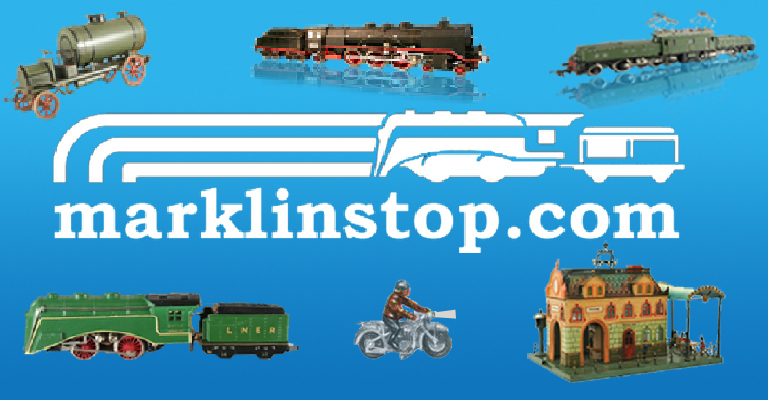 It has been an exciting time for live auctions containing Marklin lots. Here we present some of the top highlights. The first is a fantastic (original!) 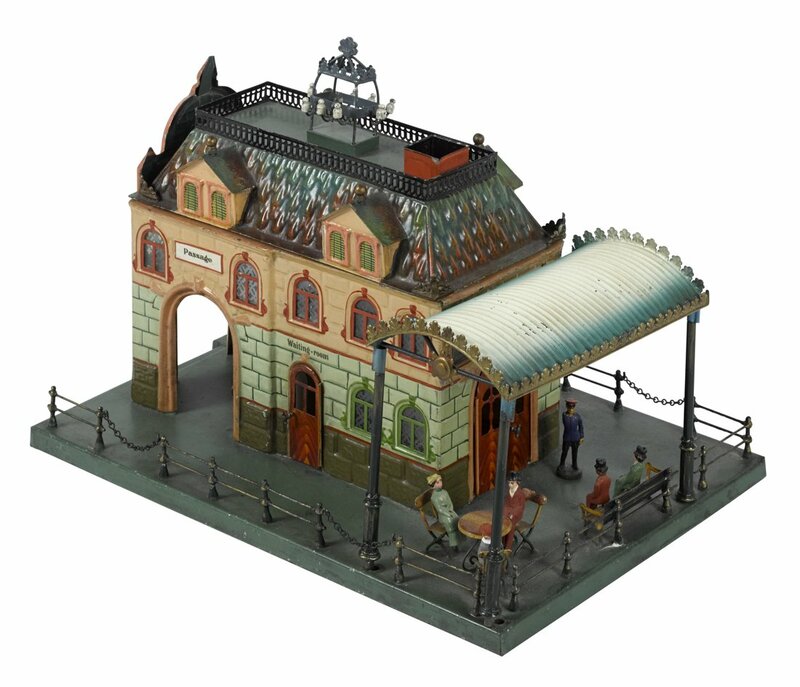 Marklin carousel with a built-in musical instrument that functions as the carousel turns. A piece like this embodies Marklin’s incredible charm as a toymaker and also their engineering skill and attention to detail. 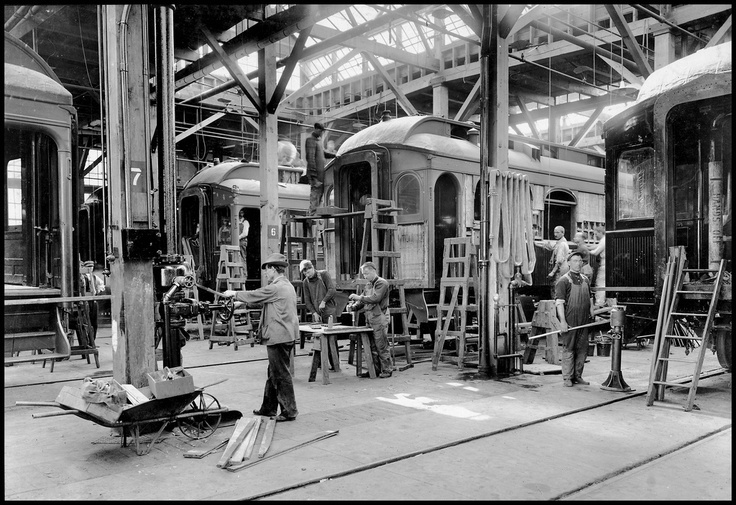 Marklin employees were both artists and skilled engineers! 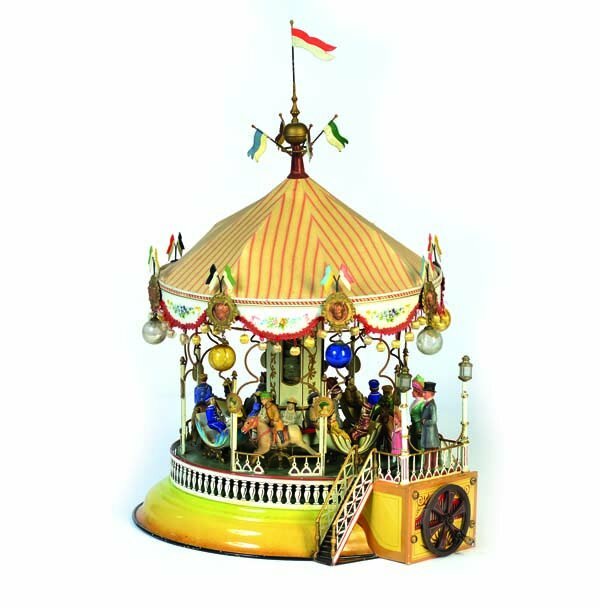 Marklin has since produced a reproduction of this carousel and also the steam engine that could power the turning of the carousel. 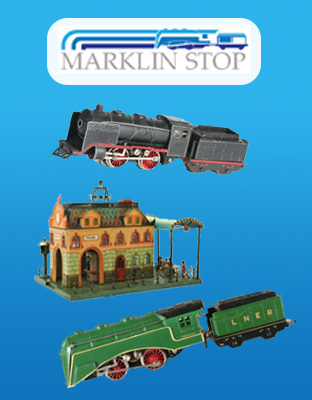 These items were released as Marklin 16121 and Marklin 16051 for the carousel and compound steam engine respectively. Marklin produced the long 60cm Pullman coaches in O Gauge during the 1930s. Other similar coaches (although much shorter) were produced earlier in both Gauge I and O Gauge. Rarest of all the cars is the Pullman observation coach which has a veranda at the very end. In the United States, these Pullman coaches were popular as presidential trains. Presidents would tour the country on their lavish coaches to give speeches from the end of the train on the small veranda. The Commodore Vanderbilt locomotive AK 66 / 12920 is commonly seen hauling these long 60cm cars from Marklin.